Weeds are destined for extermination in a garden dedicated to cult TV show Dr Who. The exhibit at the Spring Gardening Show at Malvern's Three Counties Showground will feature the Doctor's greatest enemies, The Daleks, who are known for destroying pretty much anything that stands in their way, including weeds and garden pests and diseases! Also included as a tribute to the 50th anniversary of the Saturday night show are the Doctor's faithful companion K9 as well as Weeping Angels and a nod to each regeneration of the Time Lord during the past five decades. Titled Serving Thyme in the Garden of Gallifrey, the showpiece has been assembled by prisoners and their children at HMP Hewell in nearby Redditch. 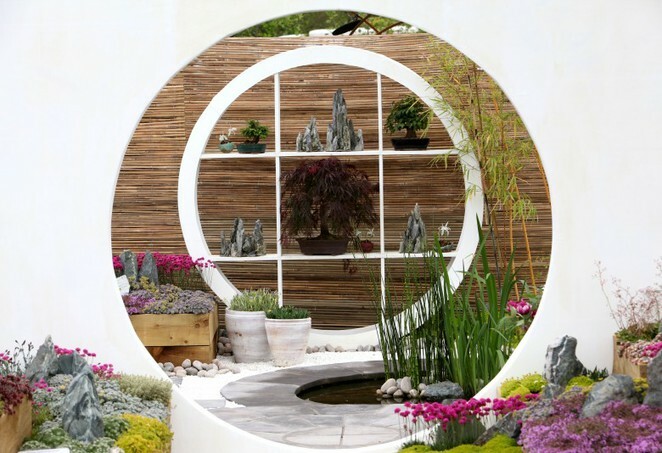 Other exhibits at the gardening event, which runs from May 9 to May 12, include gardens inspired by the British cycling team's success at the Olympics and the Tour de France, a Cornish coastal scene, an old boat house garden and a Mediterranean inspired garden. To complement the cycling theme the show is hosting the first Malvern Spring Sportive cycling challenge with each of three races - 50km, 100km and 160km - finishing at the showground on Sunday May 12. 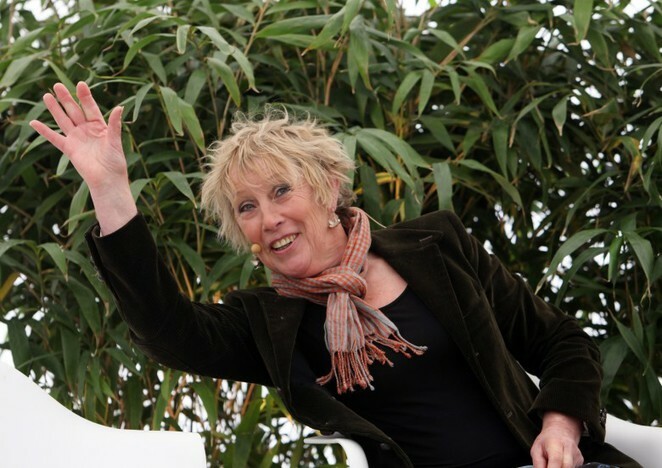 Celebrity gardeners will be out in force with Carol Klein, Chris Beardshaw, James Alexander Sinclair and Mark Diacono scheduled to give talks and demonstrations. 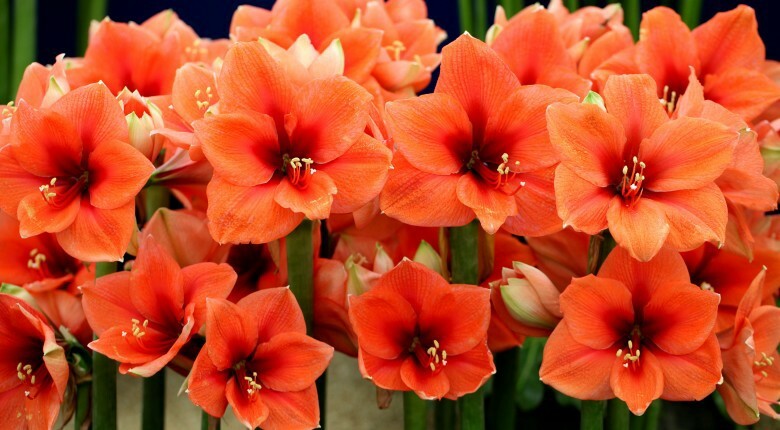 The Royal Horticultural Society show is well known for its spring flowers and this year there are set to be thousands of blooms in the 7,000 sq metre marquee. Plant societies will be showing the fruits of their labour, ranging from delicate alpines to robust roses. And there will even be displays of artwork with a floral theme. In the Allotment Theatre there will be talks and advice on everything 'Grow Your Own'. There's even something for those who don't have green fingers. The Rare Breeds Survival Trust is marking its 40th anniversary with a display that includes sheep, goats and geese. For the younger members of the family the Discovery Zone is holding free workshops, while schools have created gardens based on the theme of storytelling.